LOCATION! LOCATION! This commercial office space consists of 4 office rooms, 1 conference room, and lobby space. 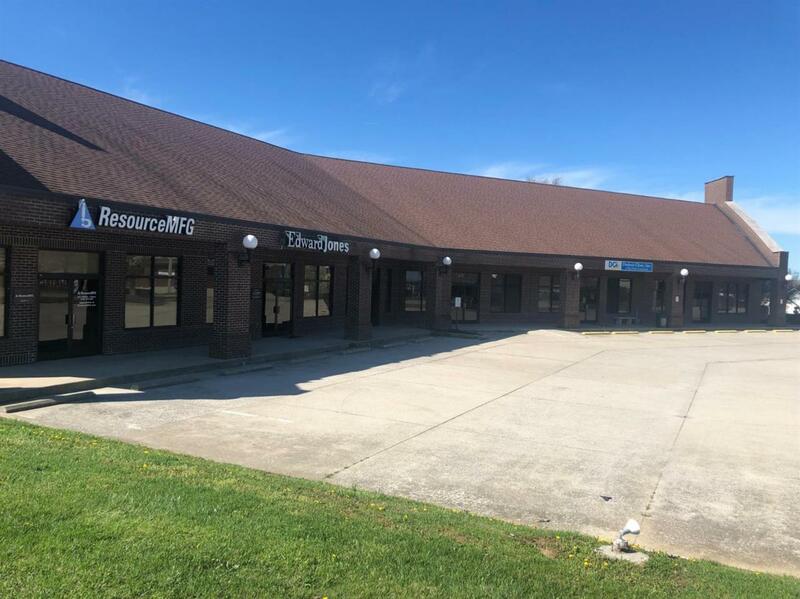 With 1,850 square feet of space, this is a prime location to run a business with quick access to I75 and the very busy Lexington road. Call today to schedule your own private showing. Listing provided courtesy of D. Chris Gilbert of Keller Williams Legacy Group. Listing information © 2019 LBAR Multiple Listing Service. All rights reserved.